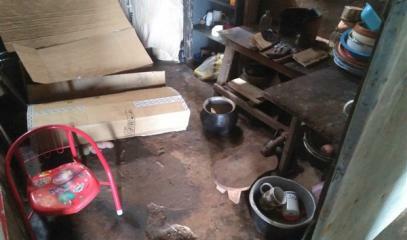 The shantytown is called Pelpath Niwas and is located a few metres from luxury hotels, flats and shops. Some 150 homeless Sinhalese, Tamil and Muslim live in the camp. Only nine children go to school. "We see the mega constructions, but nobody sees us," local women lament. 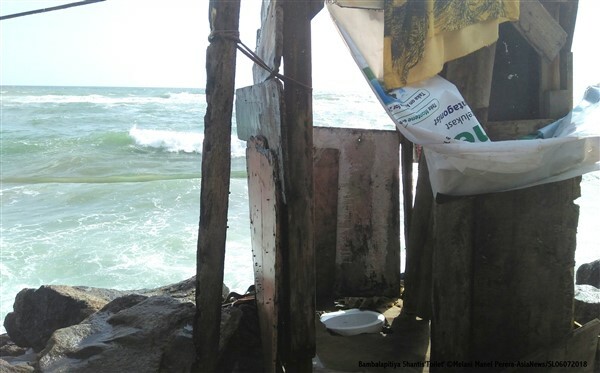 Colombo (AsiaNews) – The shantytown that stands near the new port city, the Chinese-funded megaproject in Colombo, is a "hell" of corrugated metal without running water, kitchens or toilets. Called Pelpath Niwas, the camp offers shelter to 24 families for a total of about 150 people, who have lived there for almost 40 years. "We are overwhelmed with problems; we have no alternative,” said some women speaking to AsiaNews. “We were fooled by false promises that were never kept. 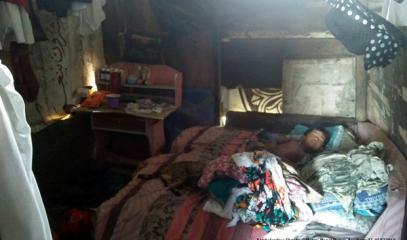 If they gave us even a small place to live in dignity, we would leave today." 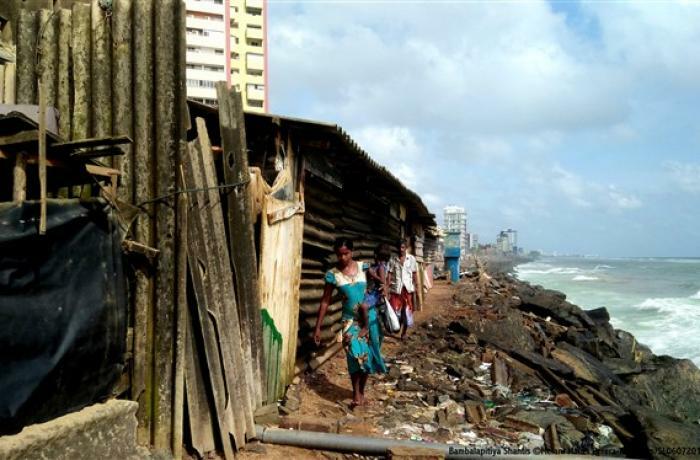 The shantytown is located in ​​Colombo 04, an area on the edge of rocky coastline and railway tracks, near the Bambalapitiya station. Sinhalese, Tamil and Muslims live together. 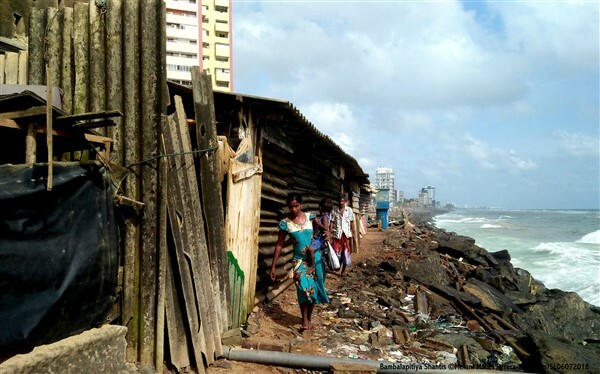 The poverty of the place contrasts with the mega luxury hotels, flats, multi-storey buildings that are located nearby, part of the Colombo Port City project that China is building as part of its Indian Ocean plans. “Sometimes someone comes to take pictures of us, saying they are journalists, working for universities or for various associations. All these people promise they will help us, but so far we have not seen anything." 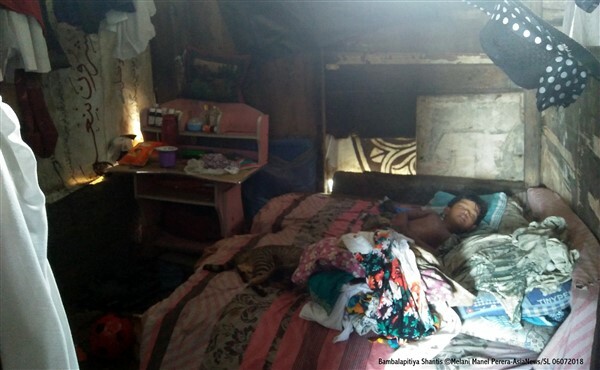 A thorny problem, in her view, is that "so many people living here do not have birth certificates and identity cards and often do not even know when they were born. Four months ago, we filled out forms for the papers and handed them over to a local official. For now, we have heard nothing." The life of the homeless is also hard because of the humble jobs they perform. "If you work as a street sweeper or as a cleaner in the nearby block called Bambalapitiya Flats, you can earn up to 900 rupees a day. If instead you are employed in the shops, at most you will make 600 rupees." 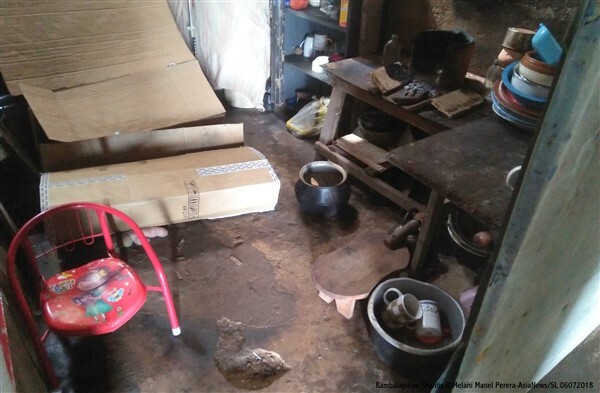 "My daughter works in those flats for 800 rupees a day, but the money is paid only at the end of the month,” said Nirmala Devi, 42, Hindu Tamil mother of four. “My husband instead works on and off because he is missing a hand. Sometimes we go to bed without food, we have no savings or forms of entertainment." For both women, "Everyday life is a struggle. "Only nine children study at St Mary's School,” said Nadisha Sandamali, 53. “Our life is always in danger. 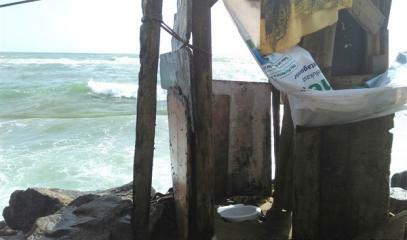 The shacks have the sea on one side and the railway tracks on the other. A few metres away we see the rapid progress of the construction of the port city of Colombo. But nobody, neither authorities nor ministers, sees us".